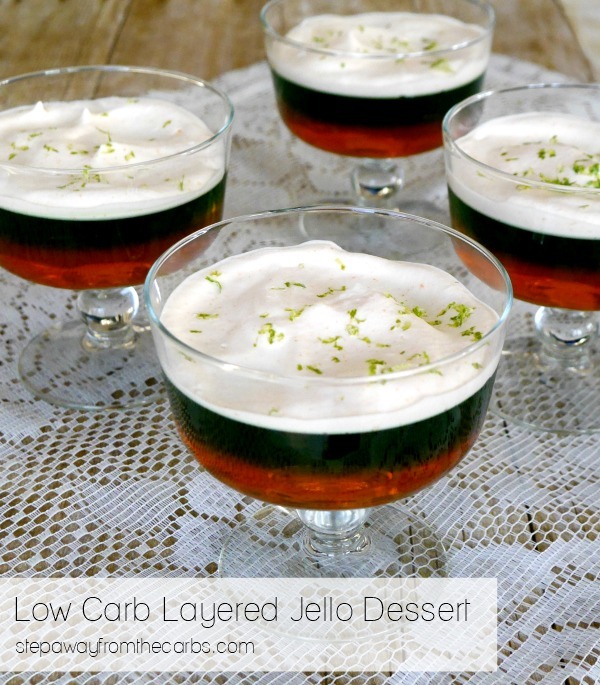 This low carb layered Jello recipe is a fun dessert that is versatile and tasty! OK, before I launch into how refreshing and pretty this dessert is, the three layers means it does take a few hours to make, while you wait for each layer to set! 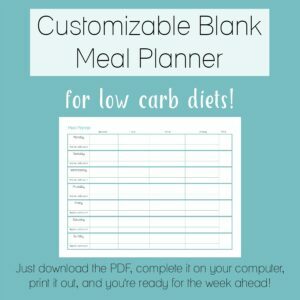 So you might need some advance planning! 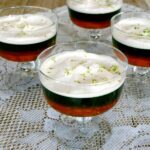 Try whichever combination of Jello flavors that you like – I’ve used orange and lime in the photos here, but I also like like black cherry with strawberry, and lemon with lime! Just make sure to get the sugar free Jello (and NOT pudding mix! ), and preferably two flavors with different colors – so that you can see the contrast! To make the first layer, remove ¼ teaspoon of the powder from the first flavor of Jello, and set it aside. Mix the remainder up with the required amount hot and cold water, according to pack instructions. Pour into four goblets, dishes, or cups and place them in the fridge to set. After about an hour, make the second flavor of Jello according to the package, and leave it to cool. Then carefully pour it on top of the first layer of set Jello. Return it to the fridge until set. When the second layer has set, add the cream and reserved Jello powder to a stand mixer and whip until soft peaks form. There’s no need to add any sweetener because the Jello powder adds a little flavor and sweetness. Smooth the cream layer over the top of the Jello. 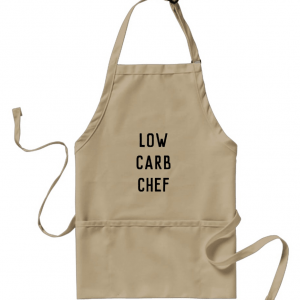 Garnish with freshly grated lemon and/or lime zest – or whatever is appropriate for the flavors that you have chosen. 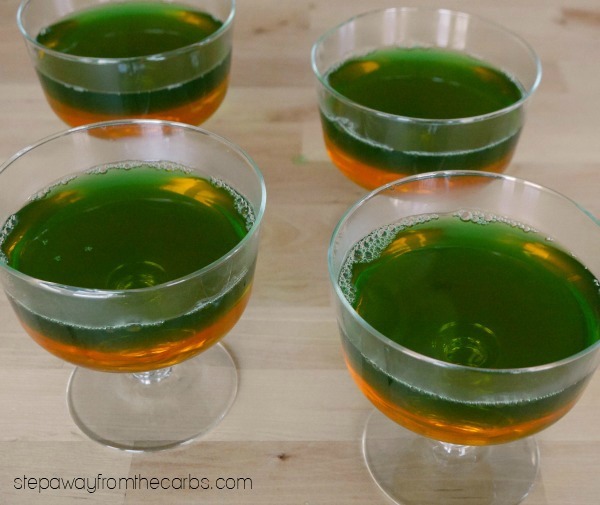 Sugar free Jello is a zero carb food (yay!) and the cream works out to less than 1g net carbs per person based on four servings. 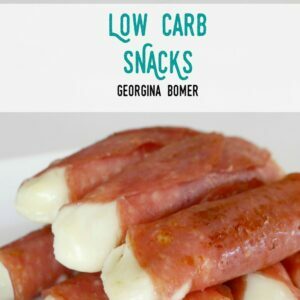 A delicious dessert that is absolutely guilt free!!! 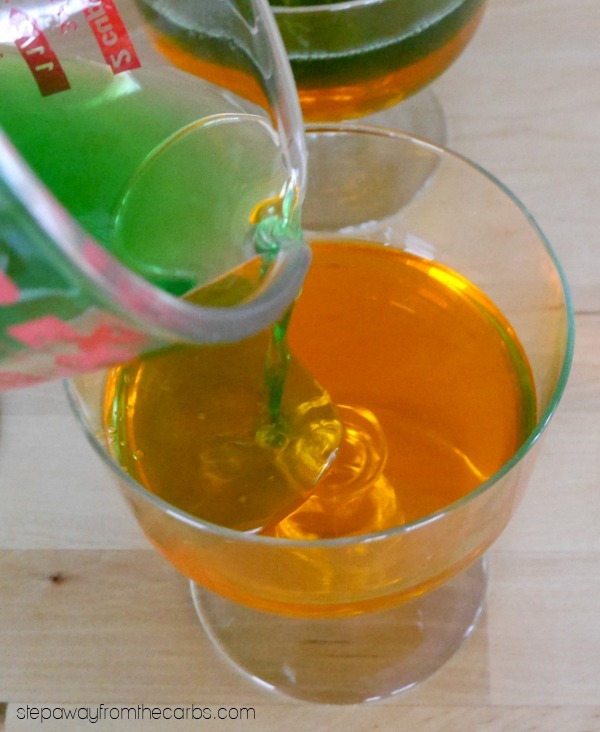 Remove ¼ teaspoon of the powder from the first flavor of Jello, and set it aside. Mix the remainder up with the required amount hot and cold water, according to pack instructions. Pour into four goblets or cups and place them in the fridge to set. After about an hour, make the second flavor of Jello according to the package, and leave it to cool. Then carefully pour it on top of the first layer of Jello. Return it to the fridge until set. When the second layer has set, add the cream and reserved Jello powder to a stand mixer and whip until soft peaks form. Smooth the cream layer over the top of the Jello. Garnish with freshly grated lemon and/or lime zest.